A telecom blog, created to assist telecom transmission engineers to understand various telecom transmission technologies like SDH,PDH,DWDM, Ethernet, Ethernet over SDH etc. •Each mode enters the fiber at a different angle, take different path, travel different distance and arrive at different time at the fiber output. •Multimode fibers have many different light modes since they have much larger core size. •The light pulse spreads out in time which can cause signal overlapping. •Dependence of refractive index of the material on wavelength. •The velocity of light through a fiber depends on its wavelength. •Different wavelengths travel at different velocity due to refractive index, hence the different propagation causes material dispersion. 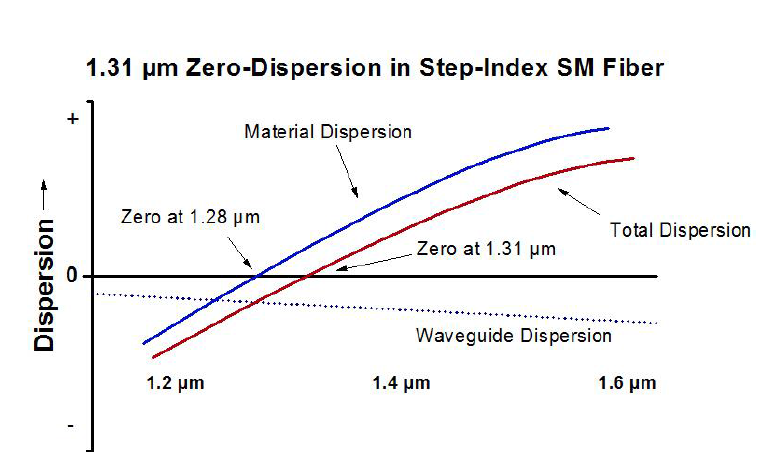 •Material dispersion at 1300nm for silica is zero. 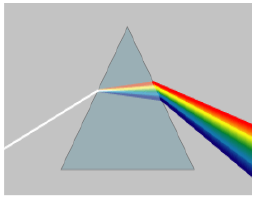 •Distribution of light between core and cladding is a function of the wavelength travelling in waveguide. •Light ray that travels in the cladding travels faster than that in the core causes waveguide dispersion. •Asymmetry, due to Mechanical and thermal stresses during fiber manufacturing introduces small index of refraction differences for the two polarization states. 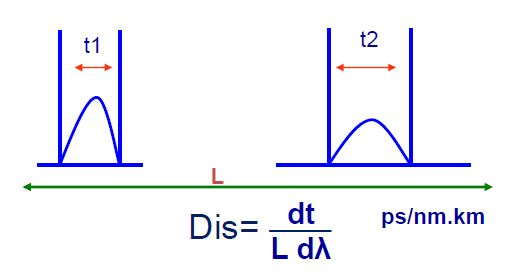 •Polarization Mode Dispersion (PMD) a form of modal dispersion, causes broadening of the input pulse due to a phase delay between input polarization states. 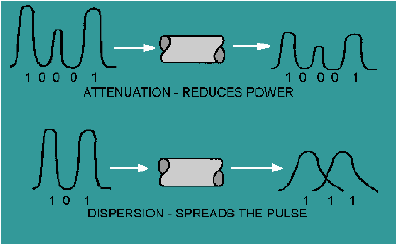 •Spreading of pulses which can cause Inter Symbol Interference ‘ISI. •Detection of individual pulse is not easy at receiver. Nice post. Thanks for sharing this useful piece of information with us. I have been using the fttx network design for years now and still had no idea how extensive its functionality truly was! I am much more content with providing my location data when I know they are being used in such wonderful ways!